The Boston Red Sox used an Apple Watch as part of a ploy to steal other teams' signs, an investigation by Major League Baseball has revealed, per a NYT report. 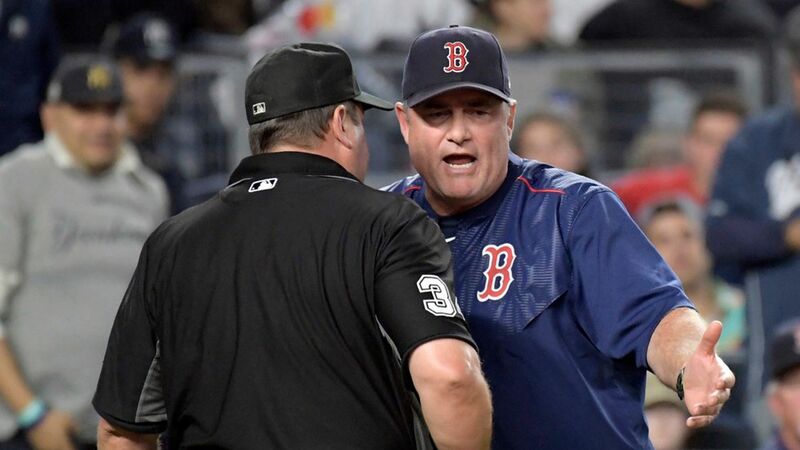 The scheme: The Red Sox' assistant athletic trainer was fed signs in real time via his Apple Watch, allowing him to pass the information to players. By stealing signs, the Red Sox could predict what pitches were coming, giving them an advantage at the plate. How they got busted: Proving that the Red Sox-Yankees rivalry will never die, video of the sign stealing was forwarded by the Yankees' front office to the MLB after a series between the two teams last month.